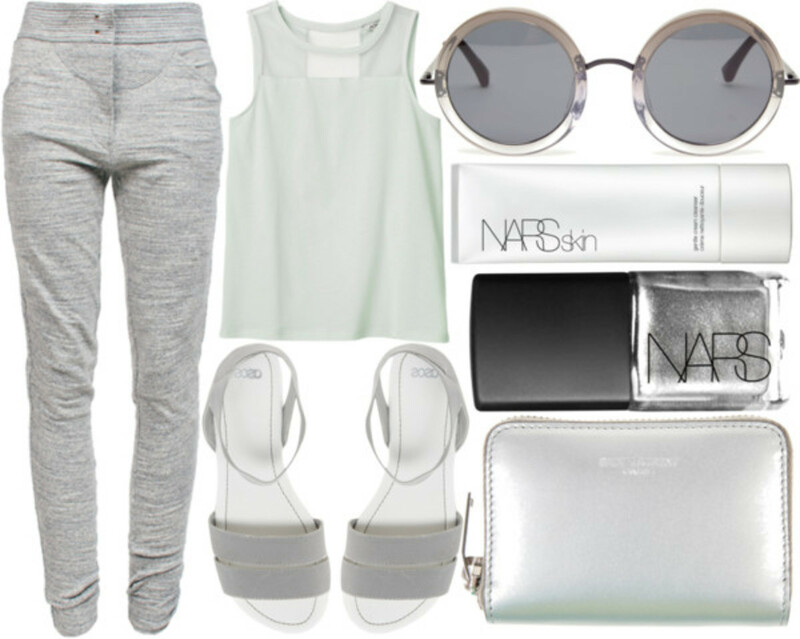 Fashionable summer look with capri pants. 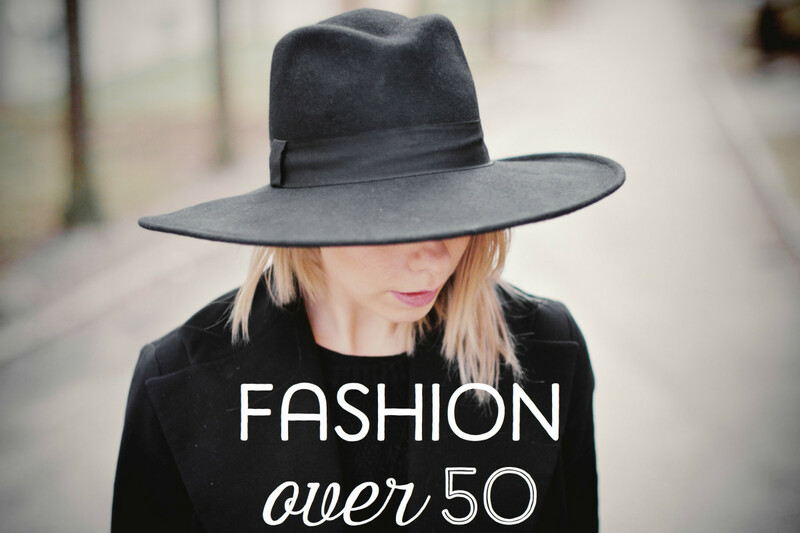 I am over 50 and looking for some great summer fashions. I am searching for some outfits that are stylish and that I will enjoy wearing without looking too young—you know, the "Trying too hard" and "No she didn't!" look. Yes, what I want is breezy, easy-to-wear fashion that is on-trend but will carry me through the summer. I want some panache in my wardrobe. There are plenty of women like me who’ve put on a few pounds over the years, and the cuts and styles that once looked amazing on us suddenly look frumpy, highlighting all the wrong places. So, what to wear? I've been trying to find some great looks and to readjust my clothes, makeup, and hairstyle to emphasize my best features, which have changed a lot from when I was 20. Here are some tips that will hopefully help you on your journey to summer elegance. May we continue to grow, thrive, and find what makes us look great. Wear clothes that skim your silhouette. Don't try to hide your body, streamline it. Summer colors are fresh and bright, so choose clothes that reflect that. Say goodbye to the darker colors of fall and winter, and say hello to fresh pinks and purples, sunny yellows, and spring greens. 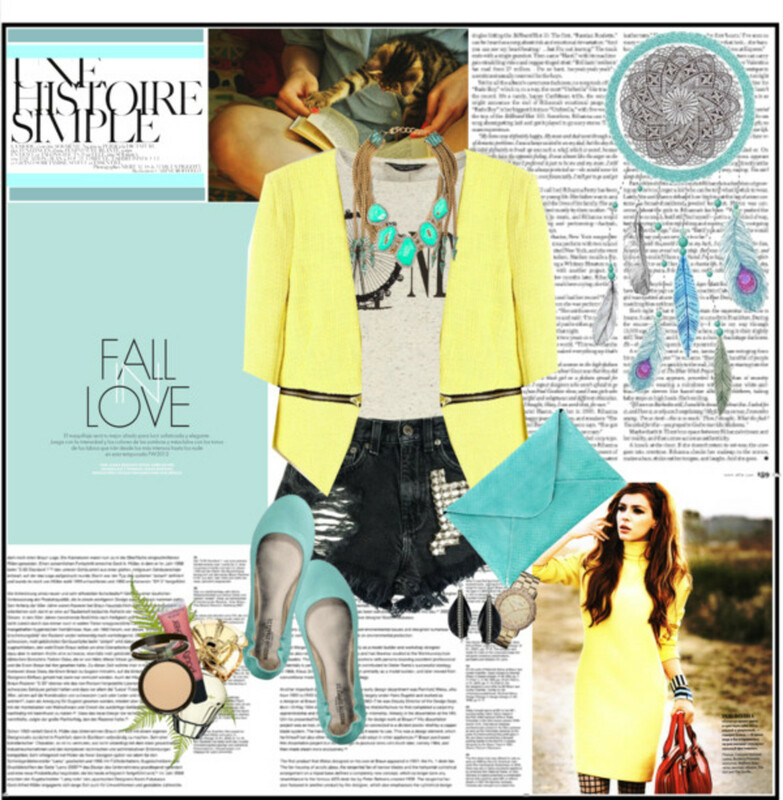 Summer is perfect for bright colors. Going monochromatic with brights is always a super flattering look for women over 50. It creates long lines and elegance with very little effort. Don't forget to smarten up your bright clothes with a fabulous, eye-catching accessory. A chunky necklace or patterned scarf does nicely. Jewel colors like emerald and cobalt blue are classic, fresh, sharp, and crisp—especially for women with gray hair. Pink almost always works for older women. Also, using fresh and unusual colors is flattering and so stylish. Lemon yellow and purple? Orange, mango, and turquoise? Absolutely marvelous! Of course, you don't have to stick with citrus colors. Try adding some aqua and turquoise to your summer wardrobe. A word of warning: be careful of wearing blush and beige, they can wash you out and make you look unwell. When thinking about summer, I always picture nautical styles. Navy and white, with yellow accessories, is classy and flattering on most skin tones. Gray with a contrasting bright color always looks chic. In fact, I think gray is the new black for us in the summertime. We can wear it anywhere. Be careful to pick a gray that suits your skin tone. Even though it's a neutral, gray can be a warm tone or a cool tone, so pick the one that makes your eyes sparkle and skin glow. An easy go-to color combination that is always a classic is black and white. I like to wear it when traveling because mix-and-match pieces extend your wardrobe choices. Black and white looks sophisticated and crisp—important considerations for hot, sticky days in the city. The color-block trend is one of my favorite ways to wear a pattern. It's simple, bold, and unusual—think Mondrian. Keeping to two or three really big chunks of color will give you the look. It is a pattern that women over 50 can easily wear without being too busy. It's also great to use when traveling. I think that is why I lean towards color-block choices for my summer wardrobe. Summer neutrals are a classic, and they're so versatile, going from morning to night with ease. No worries about mixing and matching while traveling either. The main thing about neutrals is the fact that they often look casual or sporty, which is a look that suits me fine, but for someone who loves drama, neutrals are probably not for you. Color means drama in most cases, and strong contrasts add to that type of look. So if neutrals are not for you, look into building your wardrobe with strong contrasts like navy and white or strong splashes of color. I find I often wear neutral, gray, or tan. To freshen the look, add orange accessories—something with spice or pattern. All-over denim is another one of my favorite slimming looks. It creates one long line and draws more attention to your face. It's comfortable, and you can wear either shorts or long pants. I have a couple of lightweight denim shirts (one with short sleeves and one sleeveless) that I can’t wait to incorporate into an all-denim look. This look goes from working in the garden to grocery shopping, to grabbing a bite to eat with friends. They make a big splash every summer! I personally don't feel comfortable in metallics myself, but if you like them, summer is a great time to use metallic accents. I usually choose my top first, then match the shoes and the pants to complete the look. For example, a soft peach top and capris in a bright mango would look fabulous with striped ballet flats. Boho looks are one trend I really like, and the flowing blouses and skirts are flattering on most body types. Loose dresses in summer are airy, cool, and just make you feel good. Are Capri Pants a Good Choice for Older Women? Do you wear Capri length pants for summer? One way to accessorize your look is to find a great lightweight scarf that you'll want to wear everywhere. Scarves are a versatile fashion accessory, quickly adding color and disguising a less-than-youthful neck. They're also great for finishing a look and tying it all together. 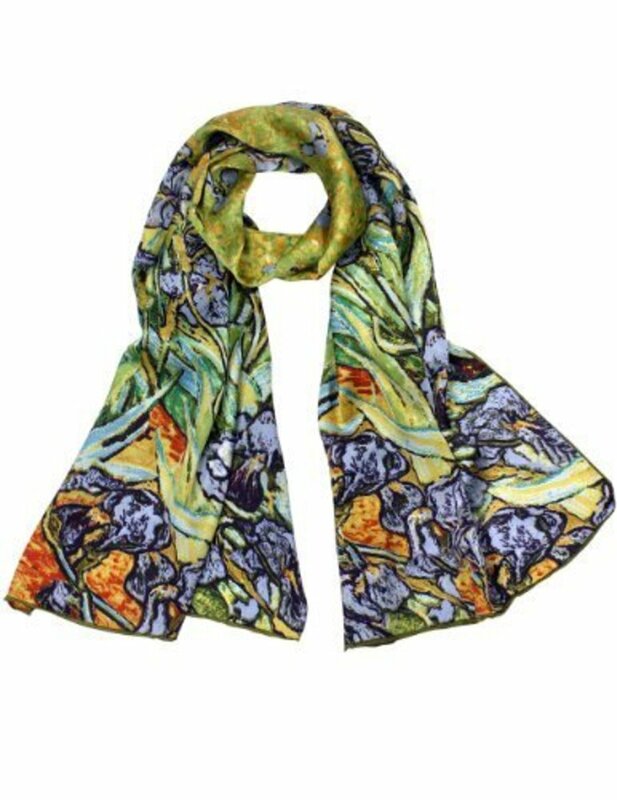 I love the Van Gogh iris print scarf pictured below. I would wear it with yellow and turquoise pieces, then choose sandals or flats that work well with the look. Scarves come in many shapes and can be tied in unique ways. Keep shoes refined-looking and classy, not too steep a heel and not too trendy. My idea of showing off is relatively conservative, but like most women, I do like fashion-forward shoes. Shoes are an easy way to make a statement without your entire outfit screaming, "Look at me!" The most important thing for women in their 50s is for their shoes to be comfortable. I won't last ten minutes in high heels if I have to do any walking. So something with a low heel keeps a smile on my face. I like a bright orange or radiant orchid-colored shoe. Both colors are appropriate for a dinner date, but they're also nice for casual shopping trips and being out and about. 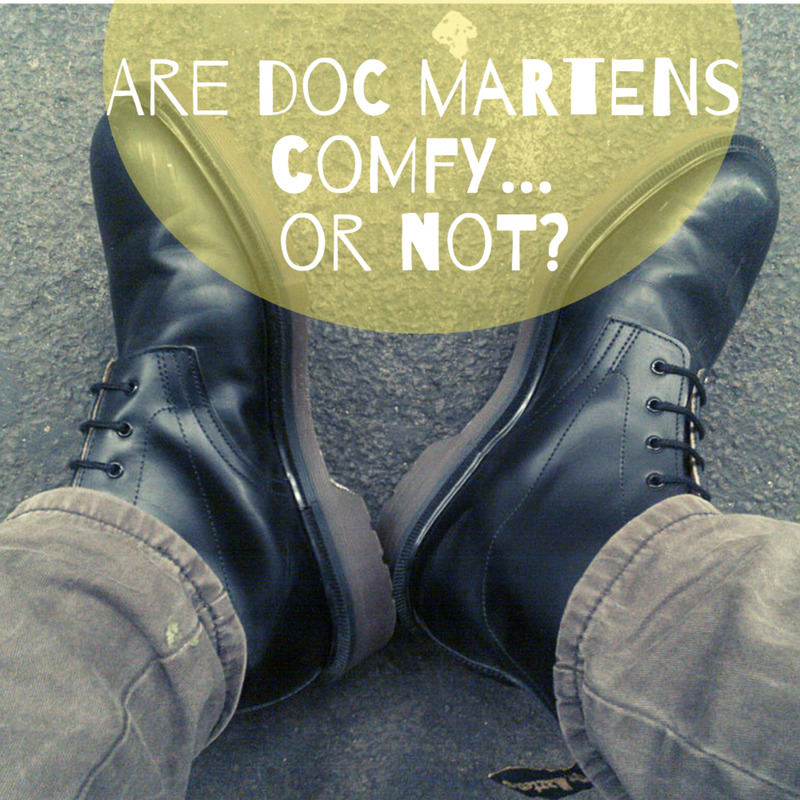 Sneakers with a new and unusual look can be a fun way to make a statement without compromising comfort. Mules are one of my favorite types of shoes to wear in the summertime. They come in many colors, and they are so easy to slip on when you're in a hurry. I personally like them to have some fancy details and a bit of a romantic feel. With some flair and sophistication, mules are still a classic summer look. 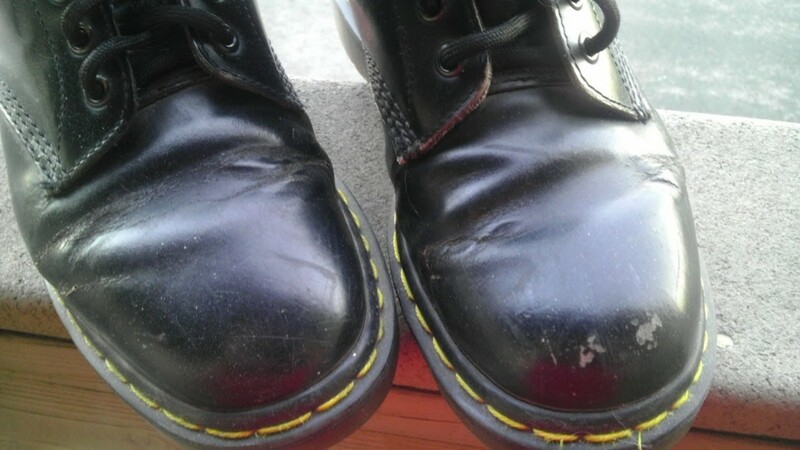 If you have good-quality shoes in a classic style, they will look chic for years. Besides denim blue, this shoe comes in an array of other colors. Clarks is my "go-to" brand because they are comfortable for touring on vacation and long shopping trips. If I need to stay on my feet, I put my Clarks on! Even my fashion-conscious daughter is a convert to this brand because they feel good to walk in and look fantastic. This is the shoe I featured in the denim collection. Say goodbye to baggy clothes. Flowing and breezy is much more flattering. The Mango brand is full of neutral colors, textures, and very wearable shapes for older women. Note the looser silhouette, especially regarding pants. Top Choices for Over 50? Find a great-looking pair of glasses or sunglasses. Your face will look stylish every day. Nothing says chic more than a pair of beautiful sunglasses. Don't get carried away with the bling. You don't want to become a caricature. You want to accentuate YOU. Add pops of color to neutral outfits. Dress for your body shape and dimensions. Always try to draw attention to your best features (fashion rule #1). Go for darker jeans that are narrower and fit well. Jeans are important in your wardrobe, so take time to get the ones that fit your shape nicely. Find some good shoes. Don't underestimate the value of a great pair of shoes. Use the best and most flattering skirt length for your body. Mine is right around the knee. Do you need to make adjustments in your wardrobe?